The purpose of the research reported in this chapter is to meet the increasing and rapidly changing communication demands in a private telecommunication network. The goal is to improve the performance of a telecommunication system just by changes in its software components. The network topology and the tnmk capacities are viewed as fixed parameters, because a change in these components is very expensive. The algorithm of how to use this network is stored in a routing table that consists of alternative paths between the nodes that are supposed to be connected. So the goal of the evolutionary algorithm is to find a routing table that increases the performance of the network by reducing the probability of end-to-end-blocking. The investigated non-hierarchical networks require a fixed alternate routing (FAR) with sequential office control (SOG). 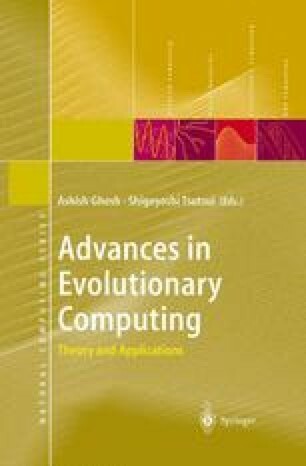 The chapter presents a new approach based on evolutionary algorithms to solve this problem.